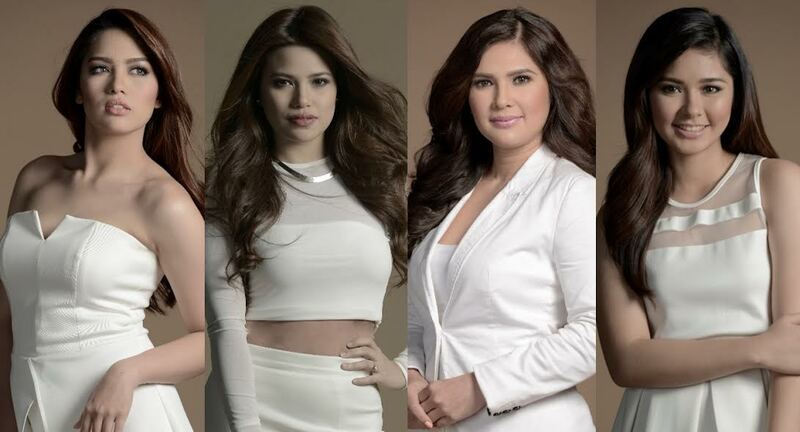 ABS-CBN’s afternoon drama series “Nasaan Ka Nang Kailangan Kita” is set to change the viewing habit of TV viewers as the characters of Denise Laurel, Jane Oineza, Loisa Andalio, and Vina Morales face a new chapter of their lives. While the former couple begins to rebuild their relationship, Cecilia (Vina) starts to develop feelings for Leandro (Christian Vasquez) again, raising the hope of their daughters Corinne (Jane) and Bea (Loisa) in reuniting their once broken family. Is Cecilia ready to give Leandro a second chance at love? What will Toni (Denise) do when she finds out that the man she loves has rekindled his relationship with Cecilia? As the rivalry between Ryan (Jerome Ponce) and Joel (Joshua Garcia) heats up, who will Corinne choose—Ryan, who has been a shoulder she could cry on, or her childhood friend Joel, whom her sister Bea is secretly in love with? Meanwhile, more viewers are getting more hooked in “Nasaan Ka Nang Kailangan Kita,” according to data from Kantar Media. Last Friday (May 1), the Kapamilya Gold drama series scored its highest national TV rating of 16.5%, compared to its rival program in GMA “Yagit” (15.4%). Don’t miss the heated scenes and confrontations in the teleserye that shows the different faces of love, “Nasaan Ka Nang Kailangan Kita,” everyday, 3:15PM, after “Flordeliza” on ABS-CBN’s Kapamilya Gold. For more information about “Nasaan Ka Nang Kailangan Kita,” log on www.abs-cbn.com, or follow @abscbndotcom on Twitter.